Had been playing O2Jam Analog for these few days… And one song really touched my soul… thats why I wanted to introduce to you guys in this post! Since i cant get any information about the song on the Internet, so lets go straight into the meat. This song is nothing too complicated, its just a simple melody line being played by different instruments, mood, and methods. Love especially the piano intro. Love the Jazz & funky style and the string playing in this song. I will post up all the O2Jam Analog songs on my blog later. 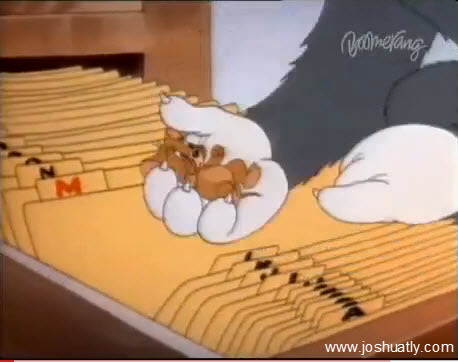 Sometimes I wish I can predict the future, like the Director of Tom & Jerry had predicted the GMail’s logo back in 1942. Thats all for the Gmail fun story. OK lah, i cant blame anyone for this… If you want to play, go download it now. And add me on Steam and we can play together!